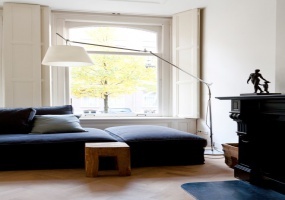 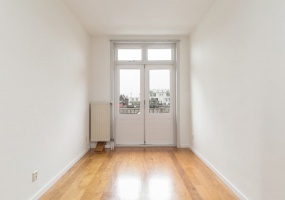 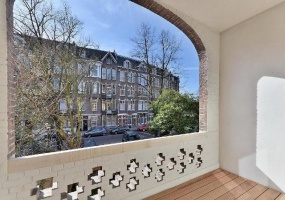 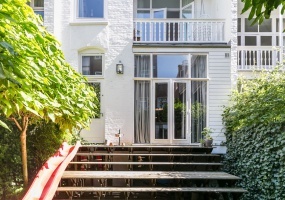 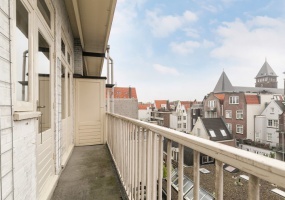 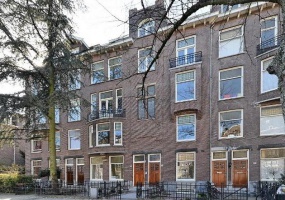 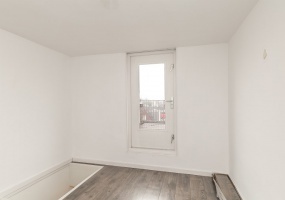 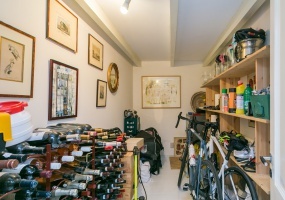 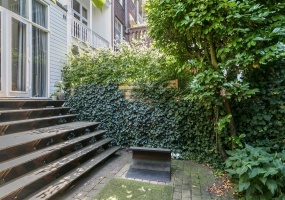 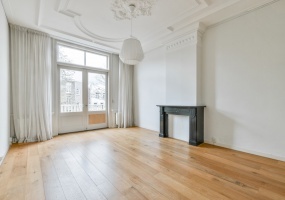 Beautiful unfurnished apartment with 5 bedrooms, 2 balconies, located near the Vondelpark.Lay-out:Entrance, staircase to second floor.Second floor:Entrance in the apartment, very bright and spacious en-suite living room with a balcony on both sides of the apartment. 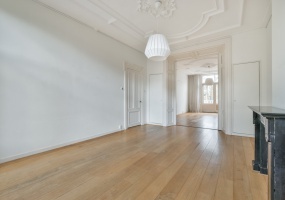 The living room has a wooden floor and beautiful ornaments on the ceiling. 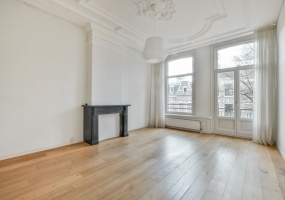 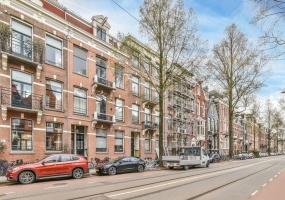 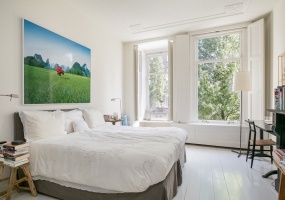 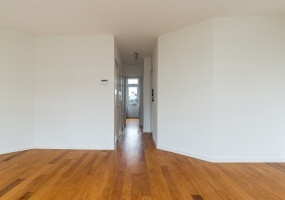 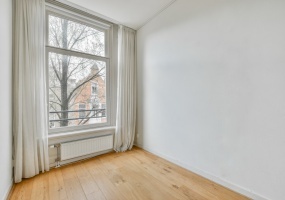 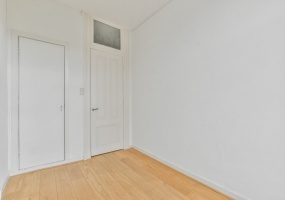 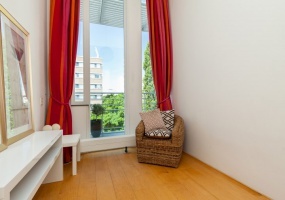 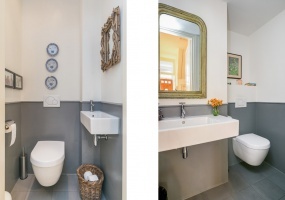 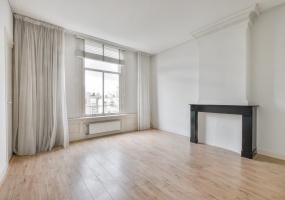 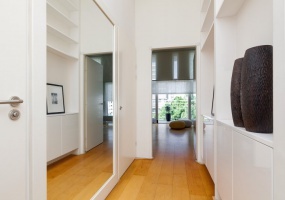 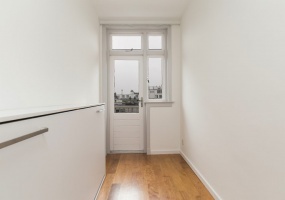 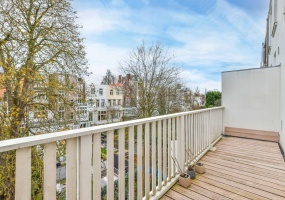 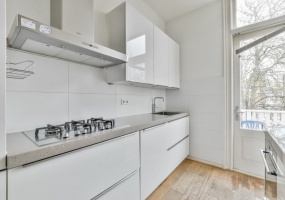 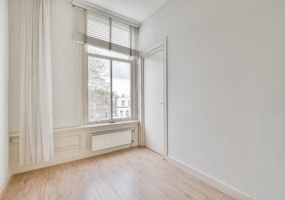 Light and bright apartment with 1 bedroom, small office space and a balcony located in the popular Helmersbuurt (Oud-West) nearby the Vondelpark and Leidsesquare. 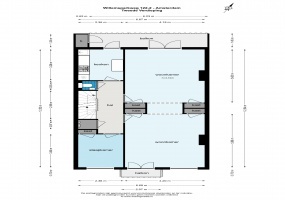 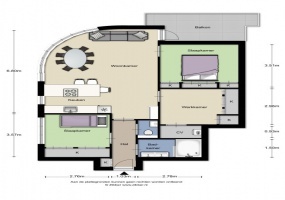 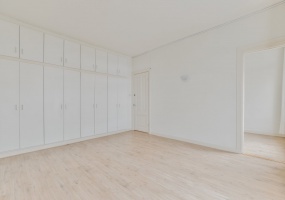 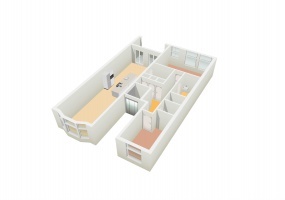 The apartment is unfurnished.Lay-out: First floor;Entrance, hallway and access to the small office . 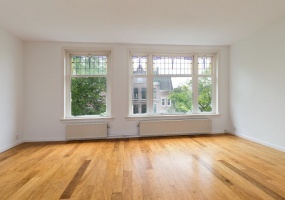 The living room has a lovely bay window and an open kitchen. 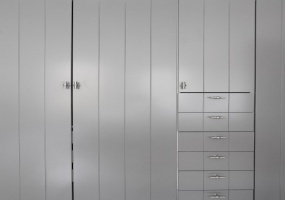 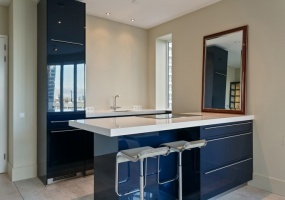 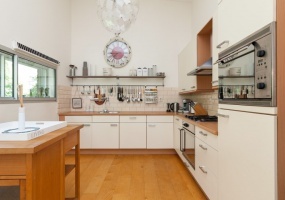 The open kitchen is equipped with several built in appliances. 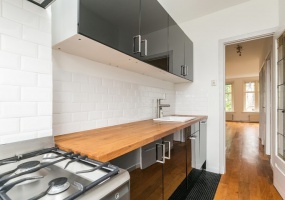 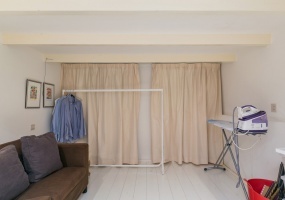 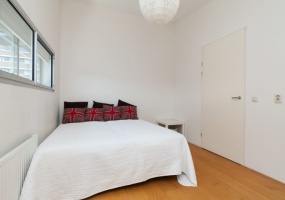 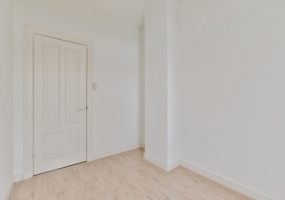 On prestigious location in Old South we offer a spacious double ground floor apartment of approx. 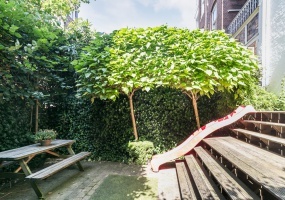 145m2 and a garden of approx. 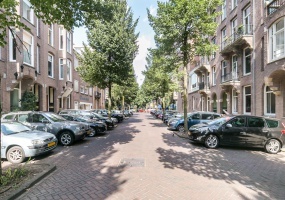 56 m2. 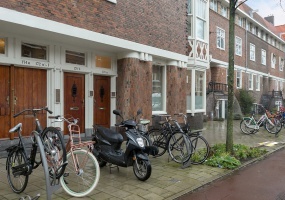 The apartment is located in a former Consulate. 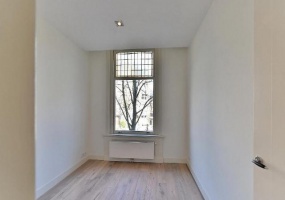 The apartment is unfurnished and has three bedrooms and two bathrooms.Lay out;Ground floor:Hallway, spacious and bright living room with a lovely bay window. 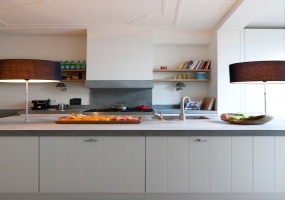 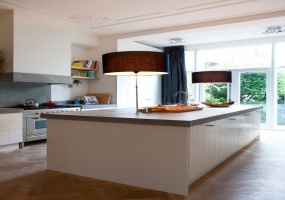 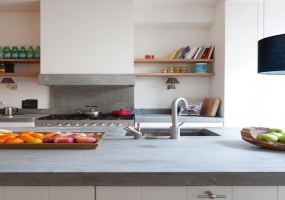 The open kitchen is L-shaped with a large cooking range. 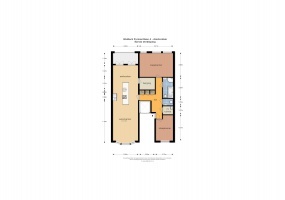 Newly built luxurious 2 bedroom apartment (furnished) with spacious terrace. 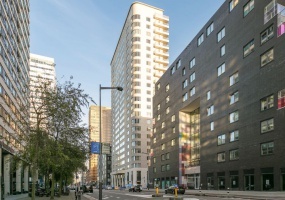 The property is located on the ninth floor and has fantastic views over the city!Intermezzo, an impressive new complex on the South Axis!With 'the 30s in New York' as inspiration INBO Architects designed the project, they also designed Symphony and 900Mahler. 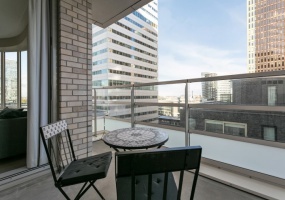 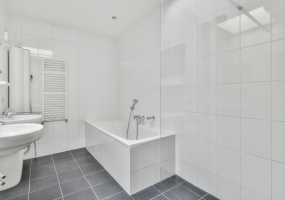 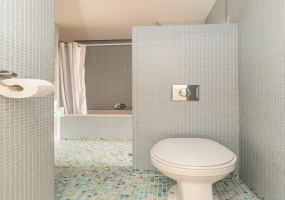 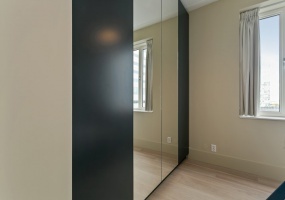 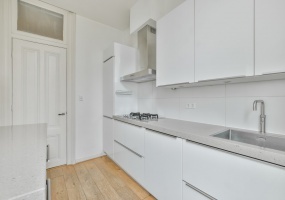 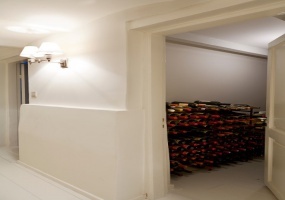 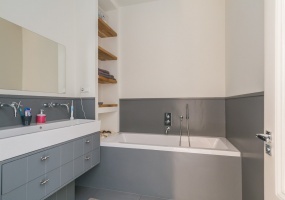 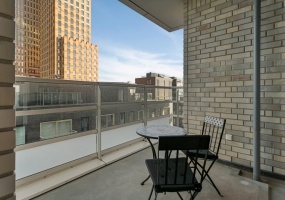 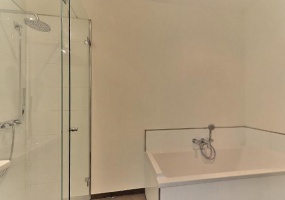 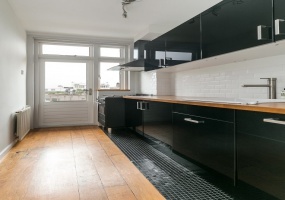 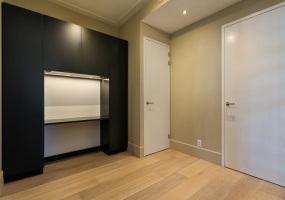 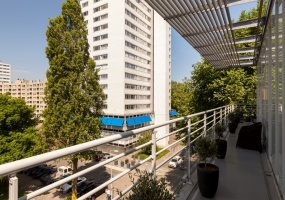 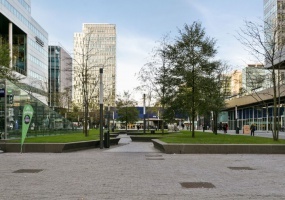 Completely renovated luxurious 2 bedroom apartment (unfurnished) with two balconies. 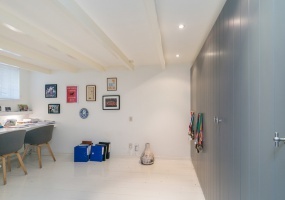 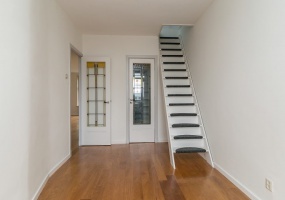 The entire property has been renovated, including the stairwell. 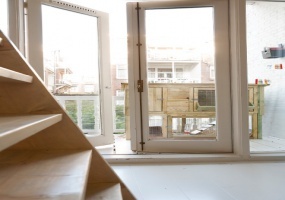 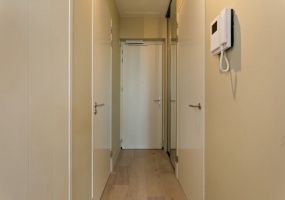 The high quality materials give a luxurious look to the apartment, the insulation is also very good.Lay out;Common entrance, stairs to the second floor, entrance hall with separate toilet and laundry. 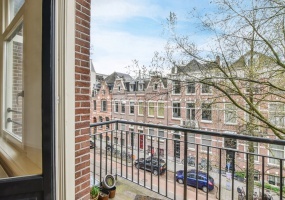 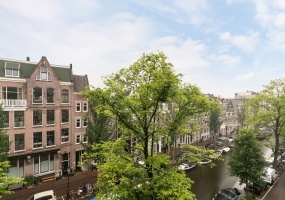 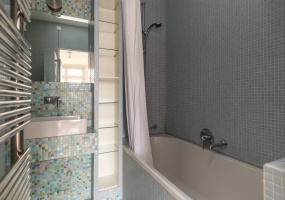 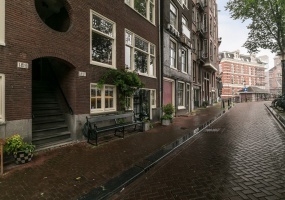 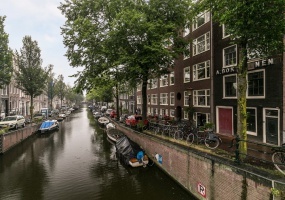 Light and characteristic 2 bedroom apartment with spacious roof terrace in authentic building with phenomenal views overlooking the canal and the city!The apartment is UNFURNISHED.LAYOUT Entrance via shared staircase. 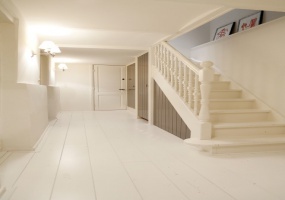 Entrance to the apartment's hallway on the third floor. 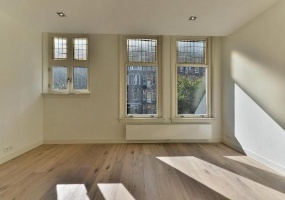 In the front the spacious and light living room with room for a large dining table. 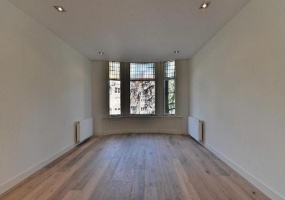 Luxurious unfurnished apartment with private entrance, 4 bedrooms, 2 bathrooms and roof terrace.Lay out; separate entrance to the second floor, landing with wardrobe and separate toilet. 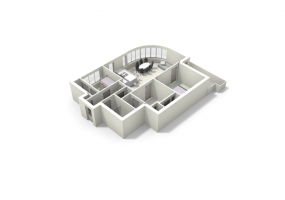 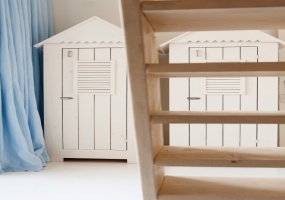 Bright living room ensuite with at the front the sitting area with a French balcony. 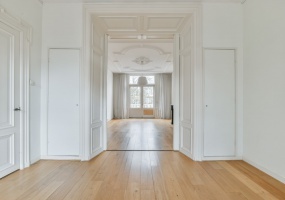 Dining room with double doors to the balcony in the back. 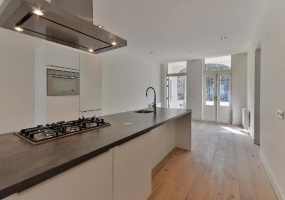 Luxurious open kitchen with all built in appliances. 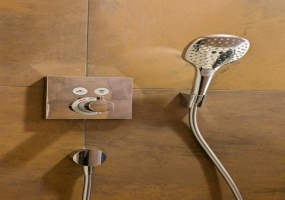 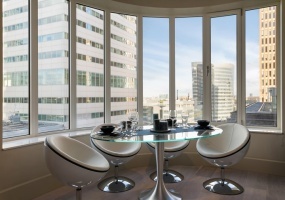 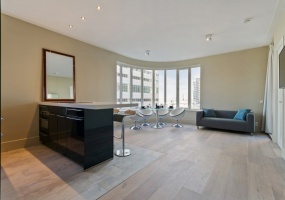 Luxurious furnished 3 bedroom apartment of approx. 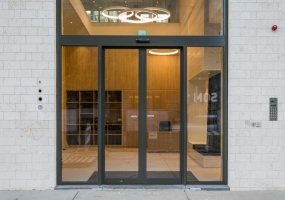 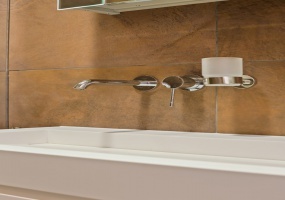 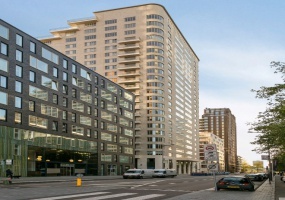 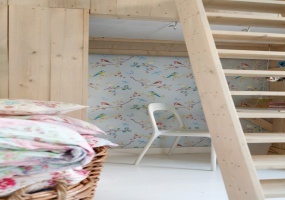 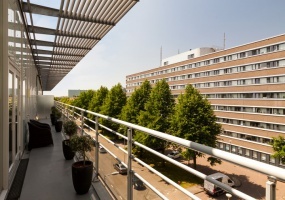 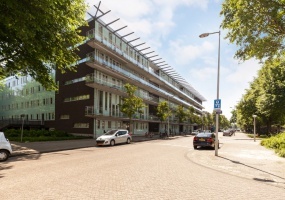 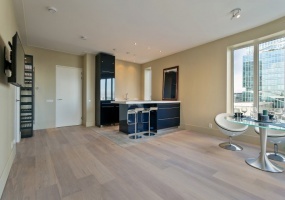 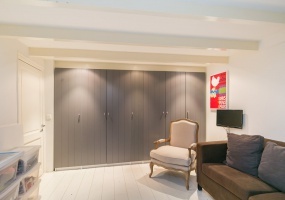 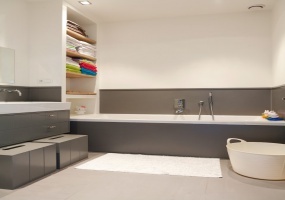 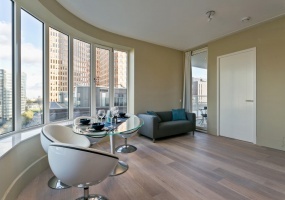 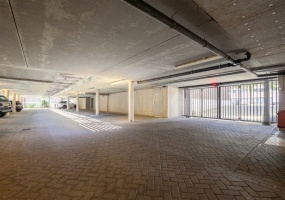 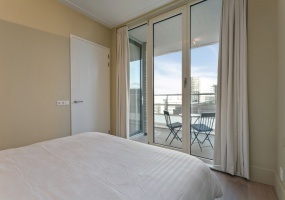 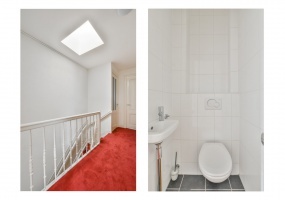 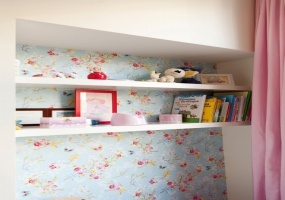 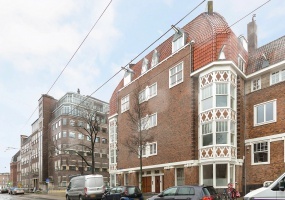 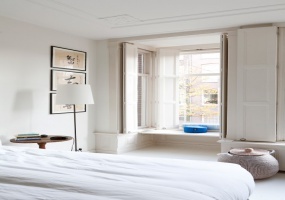 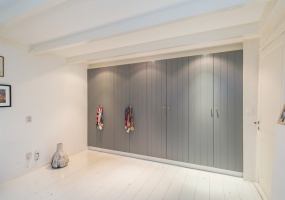 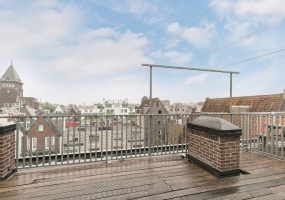 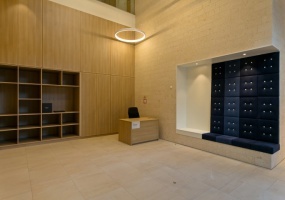 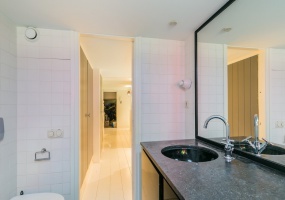 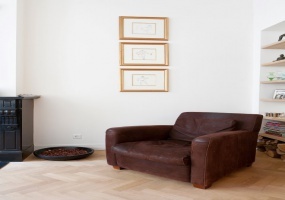 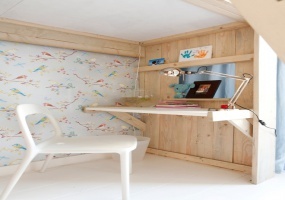 115 m2 located on the fourth floor (LIFT) in the modern apartment complex "Henkenshage" on the Van Heenvlietlaan. 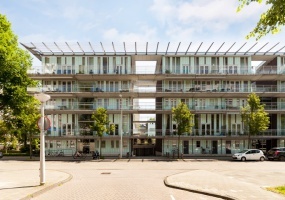 Includes storage and parking in the garage below.The complex was completed in 2000 and designed by the architect Thijs Asselbergs.The apartment is located in Amsterdam-Buitenveldert.